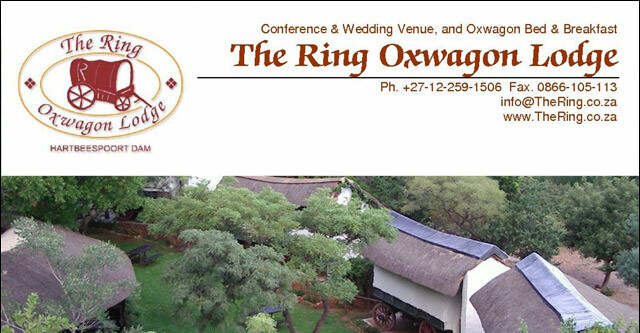 After a shot of 'mampoer' (moonshine), your hostess leads you to a ring of magnificently restored ox wagons. These ox wagons, some of which date back to the late 18th century, have been appointed with sensationally comfortable bedding, allowing visitors to experience the sensation of sleeping under the stars in comfort. The Ring is a popular venue for festivals. PLUS: Ask about the double-decker bus!